The Battery Backup Adaptor is used to supply power to our biometric devices/card readers, so that it can work without any barrier of power failure. It is connected with the switch and thus it will continuously provide the power. 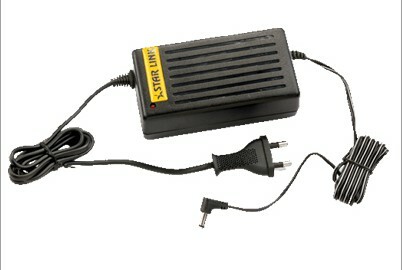 But after power failure, it can provide the power with its built-in battery for 4 to 6 hours. It features a battery charging indicator, if it glows Red then it shows charging mode, while green confirms the fully charged status.